I carded my cashmere fiber into a rolag and tried spinning this. It was much easier than spinning it alone. Spinning it alone is possible but a lot trickier. I also liked that I was able to get a slightly thicker singles. Spinning it alone I almost spun thread... Too thin for my needs. Here is a picture.. It is three ply and it was probably the weight of sock yarn. Here is a picture of this result. 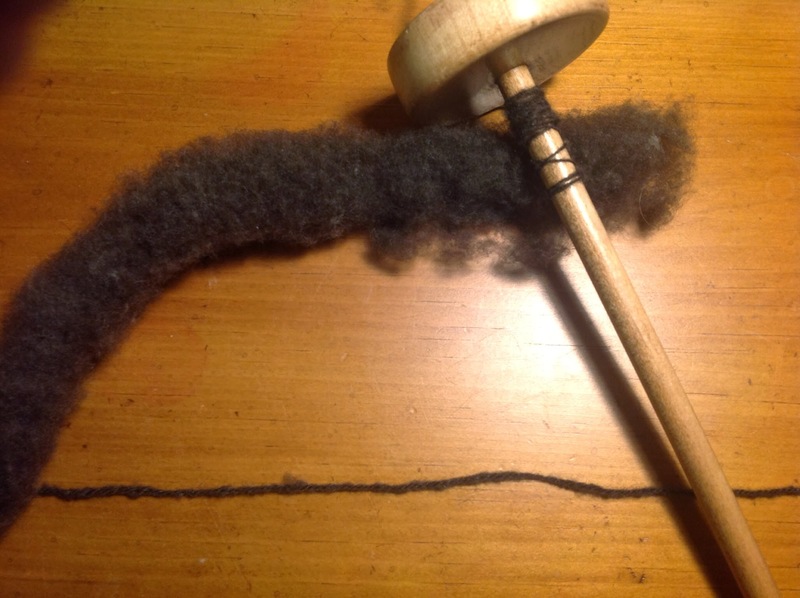 My spinning instructor before I learned anything made me learn to make rolags. Lots of rolags.. It was kind of like the musical equivalent of learning scales. I didn't appreciate it then but I do now. For these expensive luxury fibers.. I think it is worth the time investment to make rolags. Spinning both of these reminded me of spinning cotton... 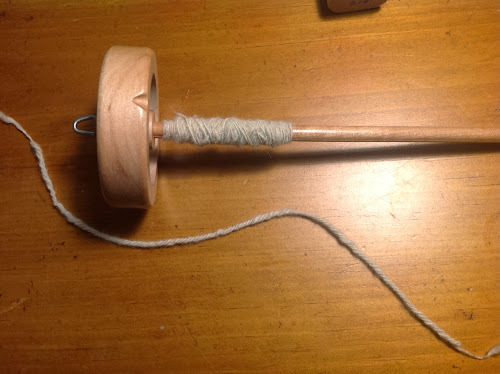 Although very different than cotton the fiber shortness made me think that perhaps learning to spin cotton might be a less expensive way to practice for spinning these luxury fibers. Make your own Modular drop spindles ? Why is cotton so hard to spin ?